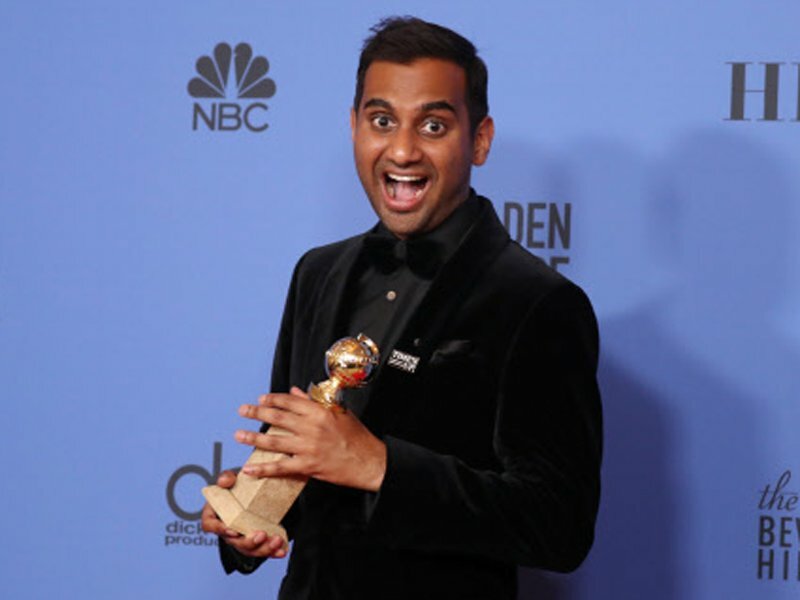 Known for his role as Tom Haverford on the NBC series Parks and Recreation, Aziz Ansari has become the first Indian-American to win a Golden Globe for best actor. 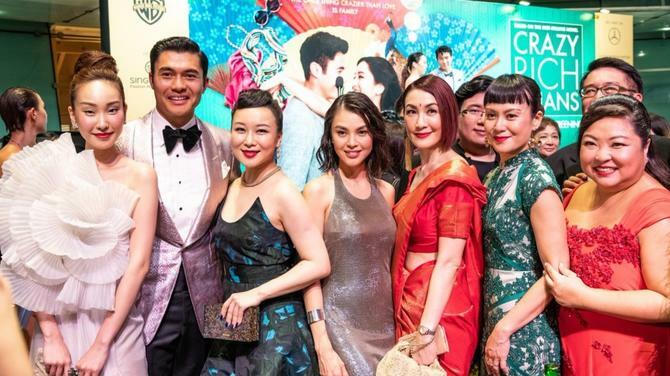 He is also the first Asian to win the award. The US-born son of immigrants from Chennai, Ansari won the award for comedy series Master of None in which he plays the role of 30-year-old actor Dev Shah. 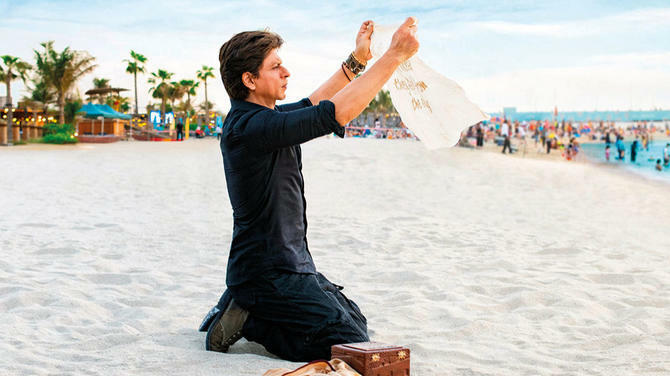 He had already won an Emmy for writing the series and hosted Saturday Night Live last January, both signal unprecedented honours for an entertainer of Indian-origin. Ansari's honours came not so much on account of any affirmative action as his growing popularity and rising profile in the high-wire comedy world. "Even though I've sold out Madison Square Garden as a stand-up comedian and have appeared in several films and a TV series, when my phone rings, the roles I'm offered are often defined by ethnicity and often require accents," he had written in an NYT OpEd in 2015 on the lack of diversity in the entertainment industry. The most electrifying moment of the evening occurred when Oprah Winfrey, after receiving the Cecil B. DeMille for outstanding contributions to the world of entertainment, delivered a rousing speech that set off feverish chatter on whether she will run for the White House in 2020. 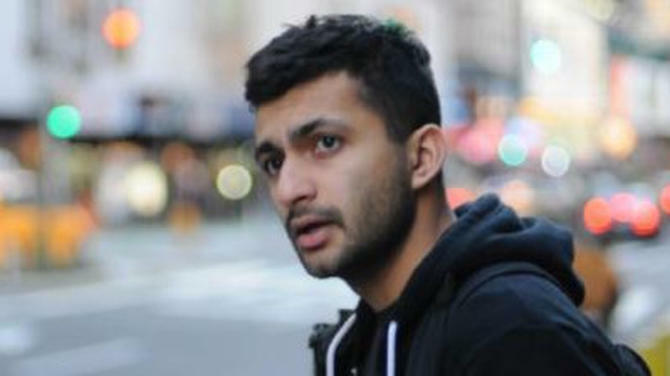 Born in Columbia, South Carolina to immigrant parents from Tamil Nadu (his mother, Fatima, works in a medical office, and his father, Shoukath, is a gastroenterologist), Ansari was studying at New York University Stern School of Business when he fell into comedic ways, performing in Big Apple clubs and weekly shows. He won the Jury Award for "Best Standup" at HBO's 2006 US Comedy Arts Festival in Aspen, Colorado, after which there was no looking back. 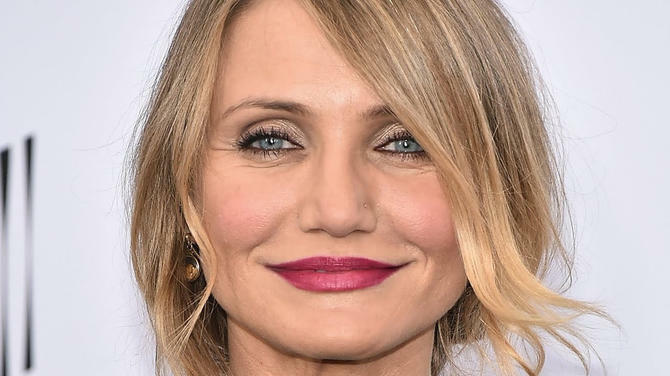 Issues of racial and gender discrimination were very much the theme on Sunday night as many actors wore black to make a statement on sexism and chauvinism that is now being exposed in American entertainment industry and politics.